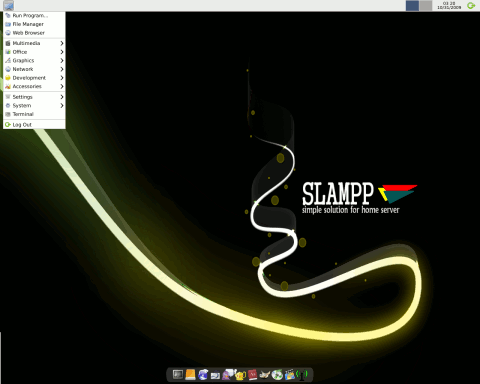 STD was a customised distribution of the Knoppix live Linux CD. STD focuses on information security and network management tools. It was meant to be used by both the novice looking to learn more about information security and the security professional looking for another swiss army knife for their tool kit. The tools are divided into the following categories: authentication, encryption utilities, firewalls, penetration tools, vulnerability assessment, forensic tools, honeypots, intrusion detection, packet sniffers and assemblers, network utilities, wireless tools, password auditing (crackers) and servers. 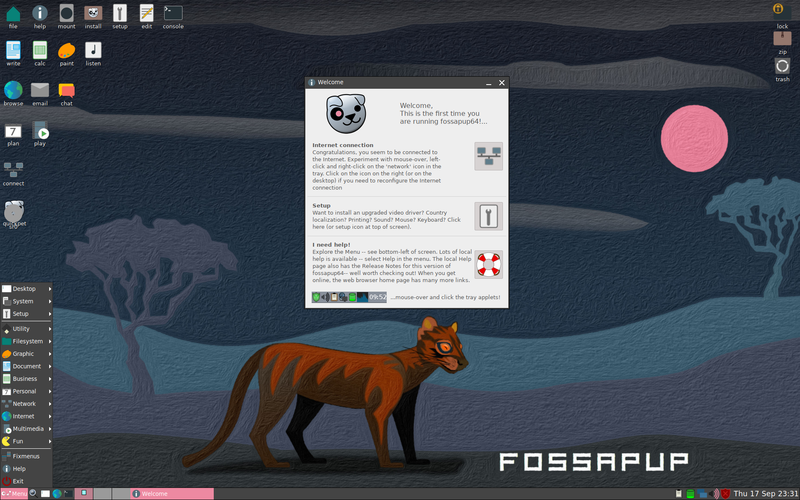 Rate this project The Puppy Linux project produces a lightweight distribution which includes many graphical utilities in a small download. The project's latest release is Puppy Linux 8.0 "BionicPup". A forum post lists the changes in 8.0: "Built with woofce using Ubuntu 18.04 Bionic Beaver packages and various .pet packages. All the usual packages (many updated) - Palemoon, DeadBeef, quickpet, pburn, JWM, change_kernels, Gnumeric, AbiWord, MPV, Samba, jwmdesk, Geany, Simple Ccreen Recorder, mtPaint, dunst, Transmission, pkg, uget, osmo etc. Some new stuff: woodenshoe-wis Rox filer. Rox now has copy and paste! 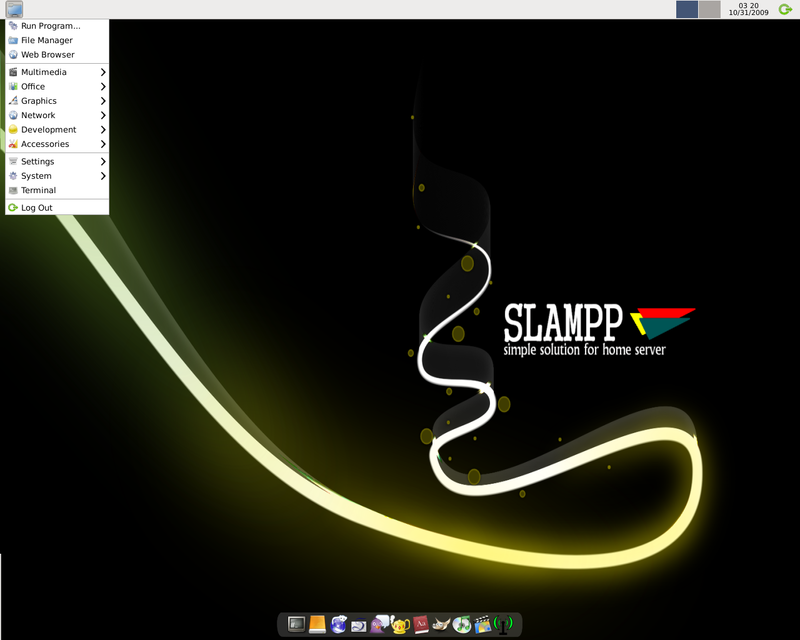 Compton compositor set up as default. Adds subtle shadows to windows and menus. Matching JWM, GTK2 and GTK3 themes. Claws-mail now has a tray icon. Steps findnrun now default in tray. rg66 and geoffreys tweaked retrovol ffconvert, swapped for qwinff. Homebank is back. Sunfish chess, guvcview, redshift-gui, janky_BT bluetooth, gpick instead of gcolor, Take A Shot instead of Screeny." More information can be found through the project's release announcement. Download: bionicpup64-8.0-uefi.iso (354MB, MD5, pkglist). Also available from OSDisc.